The MTV owner is buying a free streaming-TV service for $340 mln. That’s chump change compared with the $180 bln Disney, AT&T and Comcast have collectively spent on media deals to keep pace with Reed Hastings’s firm. Low-budget Viacom is wisely choosing a less-traveled path. The Viacom office is seen in Hollywood, Los Angeles, California, April 24, 2018. 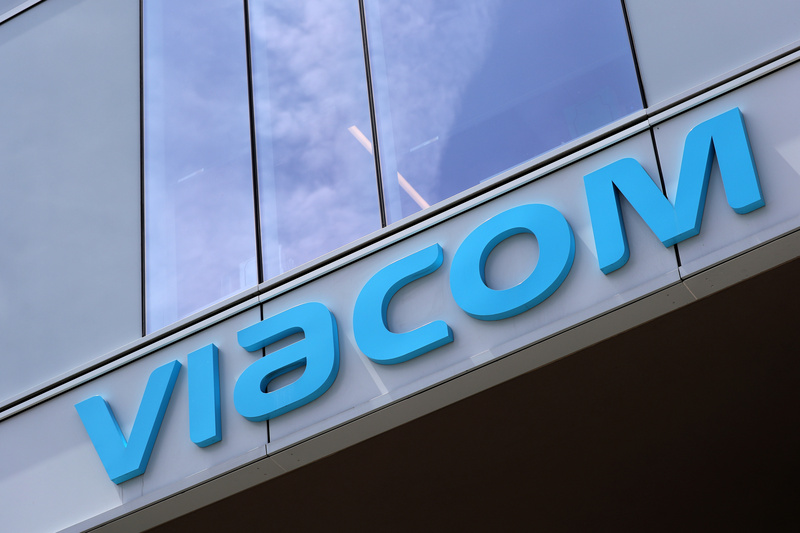 Viacom on Jan. 22 agreed to buy Pluto TV for $340 million in cash. The company offers an advertising-supported streaming-television service in the United States that features more than 100 channels and on-demand content. The startup founded in 2013 has more than 12 million monthly active users.